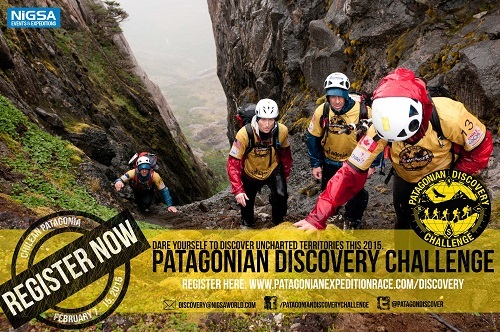 The Patagonian Discovery Challenge is a non-competitive trekking expedition that follows the trail of the world’s last wild race, the Patagonian Expedition Race®, into the wildest and southernmost territories of Patagonia. 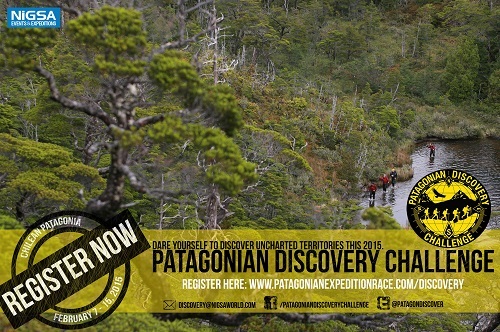 Its first edition will be held from the 7th to the 15th of February 2015 in the pristine and mystic terrain of Tierra del Fuego. Registration opened on the 19th of May 2014, Monday, requiring at least two members per team. 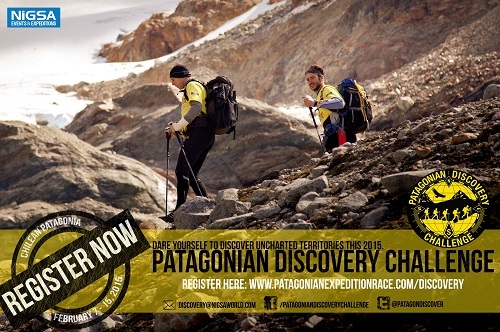 The creators of the sporting challenge declared to be “The World’s Last Wild Race” by BBC and one of the “Ten Great Races in Amazing Places” by National Geographic, launches a new expedition for 2015: The Patagonian Discovery Challenge, a non-competitive and purely terrestrial expedition will take place from 7th to 15th of February 2015 in the pristine terrain of Tierra del Fuego. Into the wild, sometimes following the trails of guanacos, the fundamental discipline that will be included in the challenge is trekking as teams advance over mountains, forests, and peats. The physical demands of the expedition are medium to high due to long periods of mobility in savage territories. Teams are given the option to go through the expedition with the organizers or explore the terrain independently with the help of compasses and GPS devices; however, all teams must meet every night in pre-designated campsites along the route of the expedition. Since its inception in 2002, NIGSA has valued unique expeditions that have never been done before. Its in-depth geographical knowledge of Southern Patagonia allows NIGSA not only to craft new ways of discovering and promoting Patagonia but also to further the conservation of and the sustainability within the region. With the Patagonian International Marathon celebrating its third edition this September, as well as the Patagonian Expedition Race’s rebirth in 2016, NIGSA continues to design new events and one-of-a-kind experiences in Southern Patagonia. This entry was posted in News, South America, Travel and tagged Patagonia, Patagonian Discovery Challenge. Bookmark the permalink.